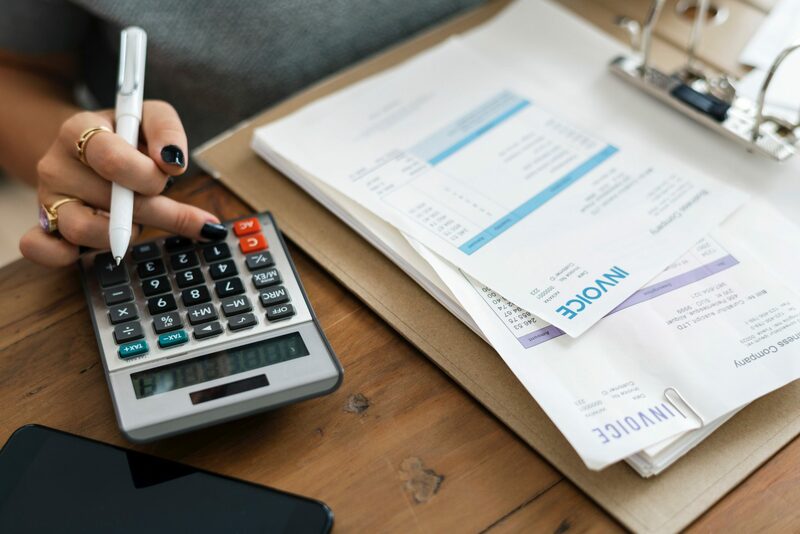 Making Tax Digital (MTD) is a move by the UK government to introduce a modern streamlined tax system that makes it easier for businesses and individuals to keep their tax records up to date and to transfer information to HM Revenue & Customs (HMRC). MTD is HMRC’s policy to move all business-related tax reporting online. The Finance Act 2017 which was published on 13th September 2017, is the legal framework for Making Tax Digital for VAT. This legal requirement comes into effect from 6th April 2019. This means that from April 2019, all businesses will be required to make, preserve and then submit existing VAT records electronically. To meet the submission obligation, you will be required to connect to HMRC’s system using an approved application programming interface (API). 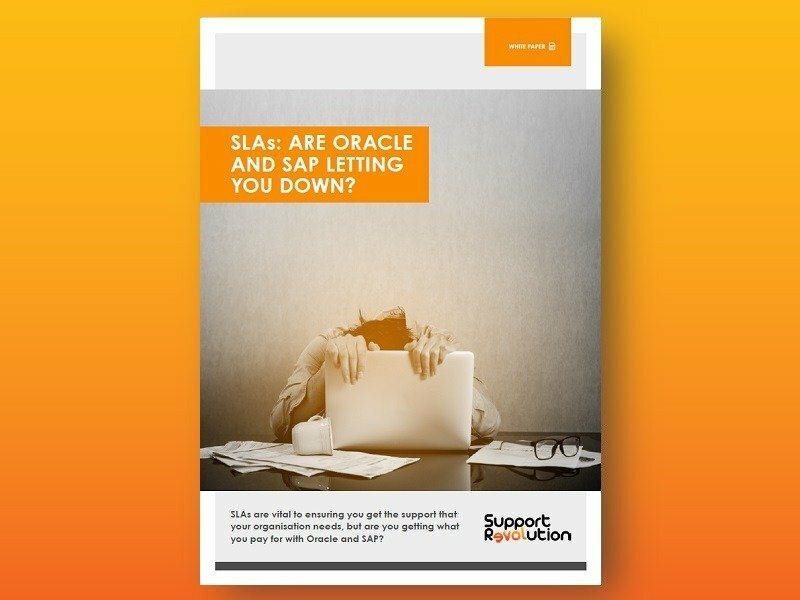 The Oracle and SAP strategy teams are still reviewing this initiative and have only released limited information on what this means for their customers. Here at Support Revolution, we have already informed our customers what is required to meet this new requirement, which will be a reporting solution to submit VAT digitally. This process is very similar to the Real Time Information currently submitted for Pay As You Earn (PAYE). Our MTD reporting solution will be available for our customers to test this month (November 2018). The detailed guidance from the HMRC can be found here. If you want to learn more about how Support Revolution can help you with this HMRC initiative, please contact us using this form.